Our goal at the Botanical Balance™, LLC House of Health is to make the finest pure essential oils, herbal remedies and pure plant oil based products readily available to consumers. 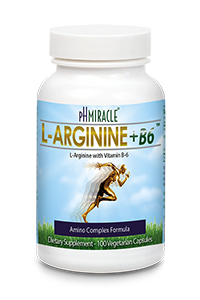 Also to provide the global community with natural, affordable, and accessible remedies that historical scientific documents reveal can arrest many health issues threatening families today, thereby giving them the opportunity to recover. We hope to encourage people to incorporate botanicals into every aspect of their lives and to embrace of a more holistic approach toward healthier living. 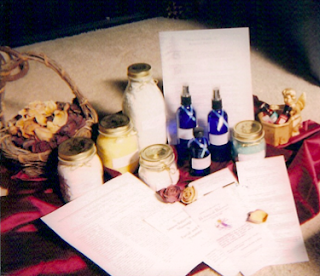 In 1987, Sherlinda began her journey into the holistic/herbal realm. 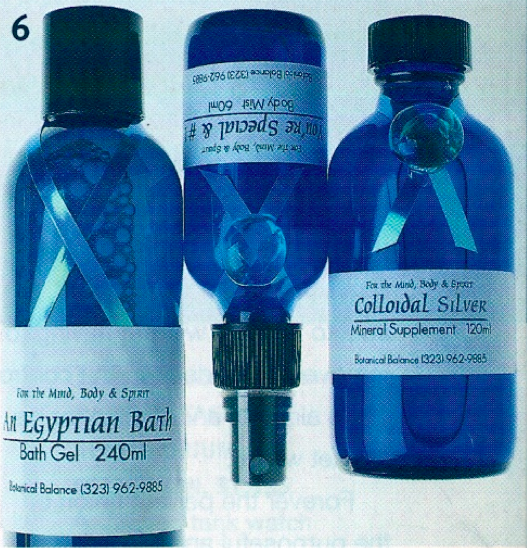 Working closely with a number of renowned companies, she developed her passion for creating pure botanical products. Founded on the principle that God gave Adam and Eve all they needed to sustain them in the Garden of Eden, Botanical Balance™ was born. Confronted by her mother's diagnosis of breast cancer, Sherlinda began to gather essential oils to help with the healing process. With this true spiritual base and stark reality of these health issues, came the marriage between traditional remedies and a modern thinking that many other issues can be retired due to such a merge. She has spoken at seminars and forums on both coasts. 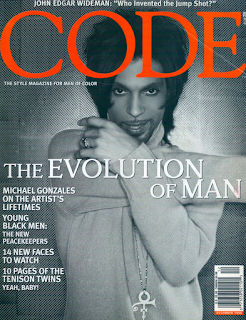 The company was showcased in The Code Magazine, Flynt Publication, and was an invited participant to the Hollywood Chamber of Commerce events, the San Diego Childcare Association venues, Screen Actors Guild venue and to the Community Center in Hollywood. Botanical Balance™ also boasted celebrity clientele and requests to studio sets. 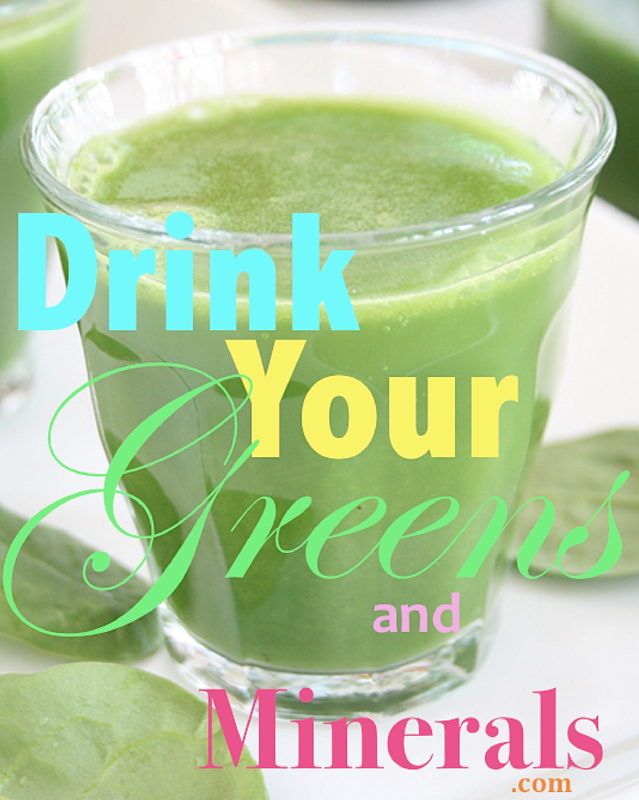 Sherlinda is publishing a series of books that will soon be available through Botanical Balance™. 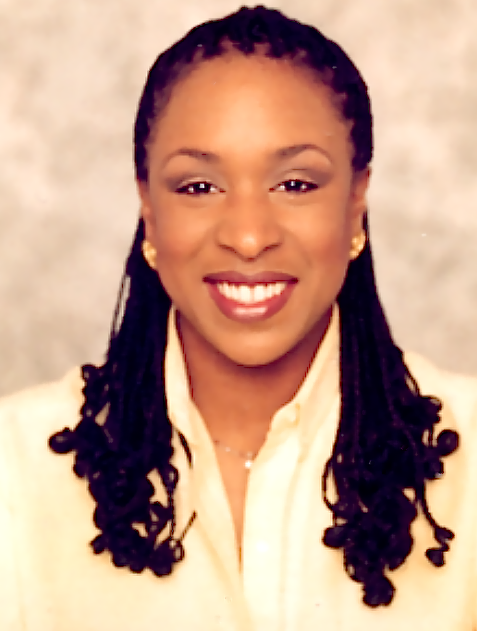 Before 1987, Sherlinda Dix began to recognize that essential oils, botanical products, and herbal remedies could enhance the quality of her life, and relive stress. Her vision of the ideal product always incorporated old traditional remedies that date back centuries. Sherlinda came to rely on the traditions of her ancestry that now contribute to the strong foundation from which she works. The uses of Botanical Balance™ products are all encompassing in today's life: from healing oils and cleansing products, to home and gardening. Even more, they are a combination of the best traditions gathered from around the world, from a variety of cultures. We offer our customers, these traditions practiced by some of the finest herbalist and Aromatherapists in formulations of pure botanical products. We are committed to showing you how to use our products in many aspects of your life, to create an eco-friendly approach to living and for a healthier planet. Our team is professional, friendly, and motivated. Everyone involved with Botanical Balance™ shares the same commitment to reaching as many people as possible. It is our pleasure to be of service, answering any questions you may have to the best of our abilities. 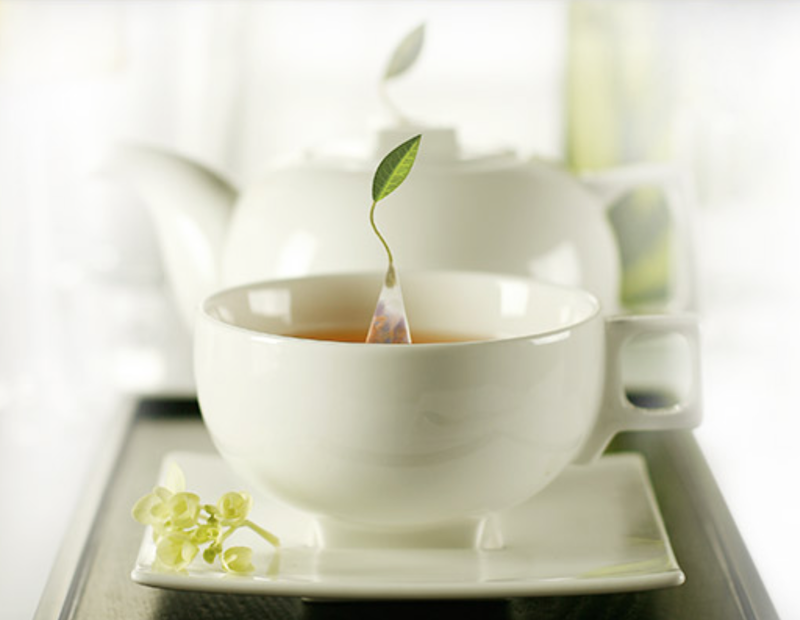 Botanical Balance™ believes that our customers' needs are of the utmost importance. We are committed to meeting our patrons' needs with the best customer care. As a result, a high percentage of our business is from repeat customers and referrals. We welcome the opportunity to earn your trust by being our best. 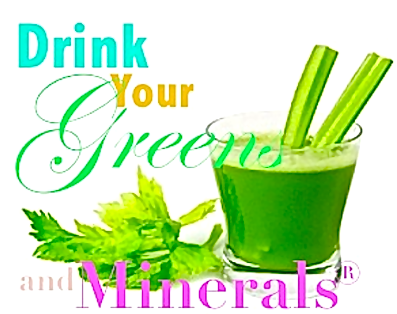 Our affiliate sister, DrinkYourGreensandMinerals.com, is an extension of the company's interest. Also known by our Twitter name, DYGandMNews, this part of our company features a line of alkalizing products. The products compliment the Botanical Balance Herbal Corner™. The goal of @DYGandMNews is to contribute to the healthful transformation of our users. Without Interruption communicates this information to an additional Internet community. Our Gift Shop experience showcases additional affiliates who promote health, wellness and family. For more information on these items contact us. You can also enter the store of our affiliates here: Candles, and Culinary. The products are superb! Take notes during your visit of our job opportunities for those interested in an additional income. Follow the links at the bottom of the home page to enter our additional brands. 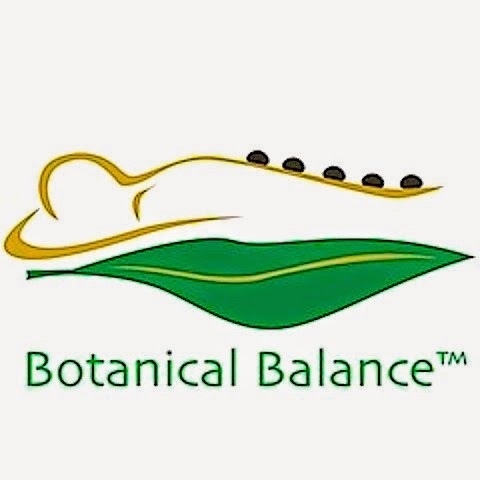 Botanical Balance™ attempts to further enhance the quality of today's living by reaching out to help many established nonprofit programs and by establishing our own grass-root projects with regards to health education. When you patronize Botanical Balance™, you support a holistic way of life, humanitarian efforts, wellness and peace. Thank you for being a conscious consumer! Botanical Balance™ embraces remedies that have withstood the test of time and botanicals that have been proven by science. However, you should always consult your certified physicians about any health issues you might be having. 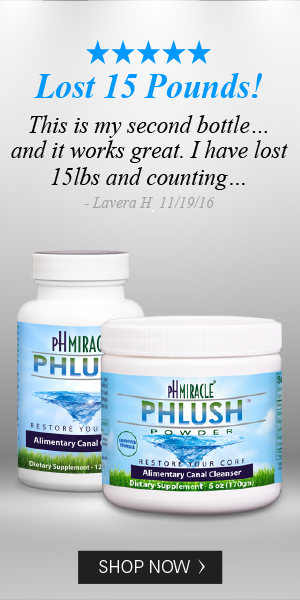 Also, share your desire to incorporate holistic remedies into your lifestyle with your physician to further afford them the opportunity to participate in your alternative health related decisions. In the end your personal testimony will be your proof. © 2015 Botanical Balance™ LLC. All Rights Reserved.